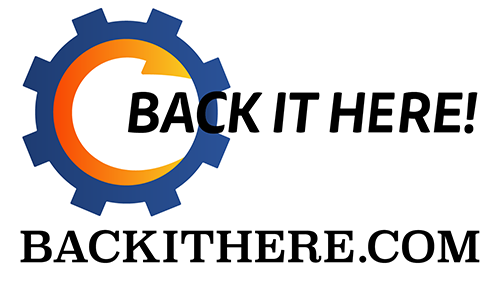 An MMO shooter by Trion that will be tied into a SyFy tv series somehow. A new shooter MMO makes its way to XBox 360 and a new Sci-Fi show makes its way to SyFy... at the same time. "Transmedia entertainment"... what? According to an XBox tweet this game is an MMO on the Xbox and a series on SyFy. We'll have to see how that works. 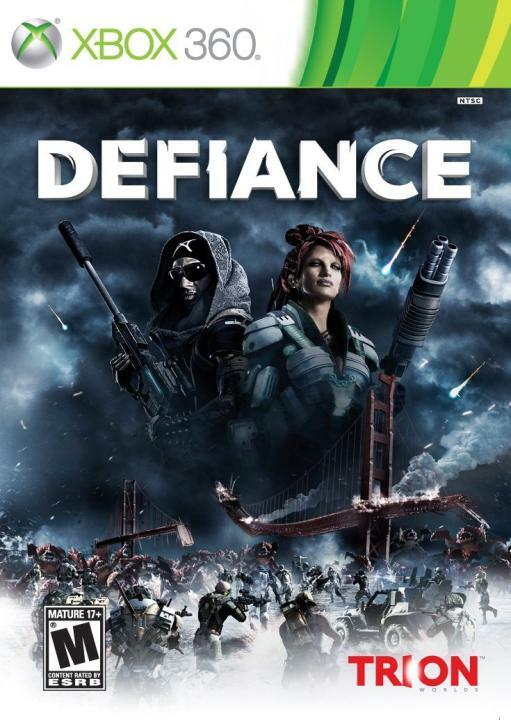 In Defiance™, the future is a dangerous place. Starship wreckage is raining to Earth in massive "Arkfall" events that transform the landscape. Experience one first-hand as countless other players -- and a star from the Syfy series -- battle to survive and profit. Watch Ark Hunters wield the weapons of tomorrow against alien-hybrid horrors in a dynamic, scaling encounter, then travel seamlessly through a unified world into the weekly TV series. This -- Defiance -- is the future of transmedia entertainment.